What if Boba was Empire? Who to farm next in cantina? Can we have Shore in FS? Are my rebels good enough for Palpatine event? When was the last credit heist? Is it worth it still investing in Wiggs? What to do with my arena team? If you could "Return" a toon, who would it be? What to do with my Mk6 Nubian Design Tech? Its time to buff bronzium packs and GW shipments. 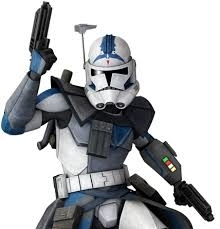 Why isn't there a separatist commander? How will these bug fixes do anything to the balance of the raid? How much do flat offense secondaries actually do? Who was the smart guy that found out about Fives Speed Down? Can we please have lower tiers for the raid? Better way to spend energy refreshes? When will the tournaments come out? How long will the double cantina drops go for? Advice on what to do with my arena team?